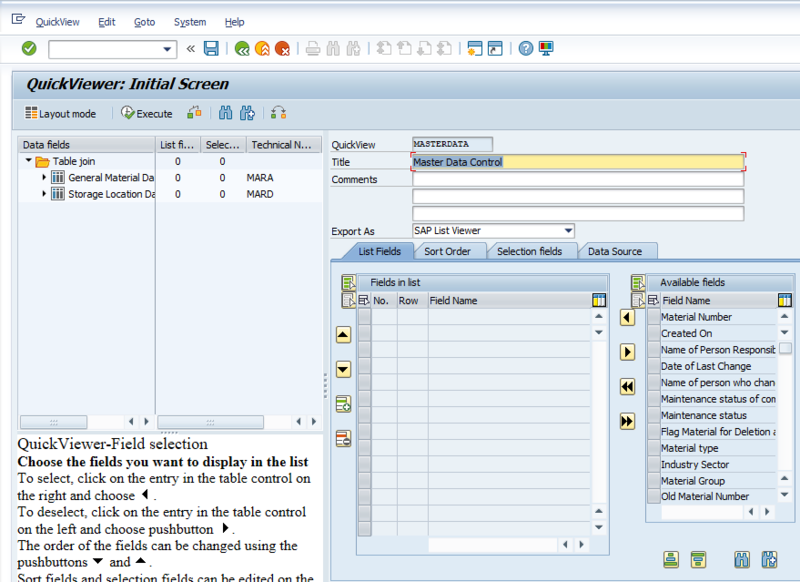 In the SAP system, checking some of the data for the data you want and you want to be easily accessible or in a field that you want to display the data in different areas. This reporting method with users is quick and easy. First, we will define your report’ s name, and then create the bottom. When you click to create the bottom of the popup window. The title is a required field. This field is the name of the report. Then select the data source, writing titlte. If you select a table, you will find all of the table’s fields with a non-hierarchical list; This means that the format of the ALV. But if you want to use more than one table, table join. This is very important. , And then click OK. Initially, the table join screen is blank. Add adds the table under tables. When you add a table, select the popup window. What’s the name of the table you want to use after that will add. This is the most important step in quickviewer. You must connect using the right areas. If you look carefully, 2 fields connected and 2 is the same as the field names. 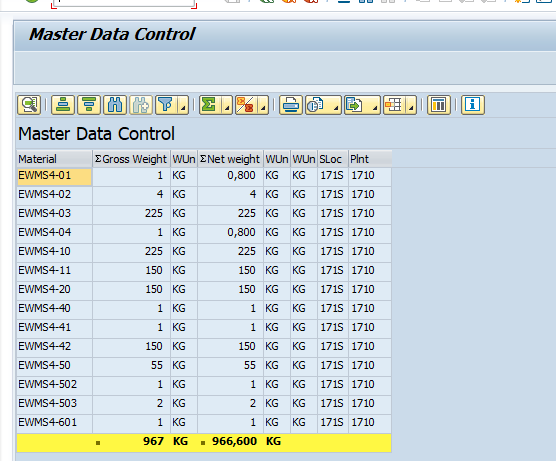 This means that 2 different table’s fields the same data. When you finish to join tables, you will go back. In the last step, you select the fields to see what do you need. 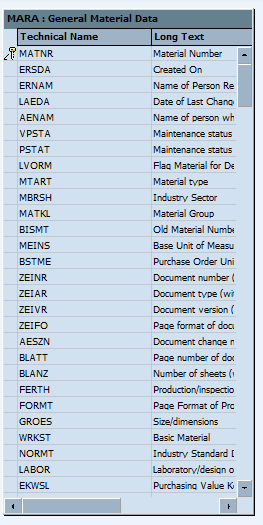 When you select anything in the field list, you see this field data on the report screen. Also, when you select the selection area, you will see the report input screen and fills this field or fields. 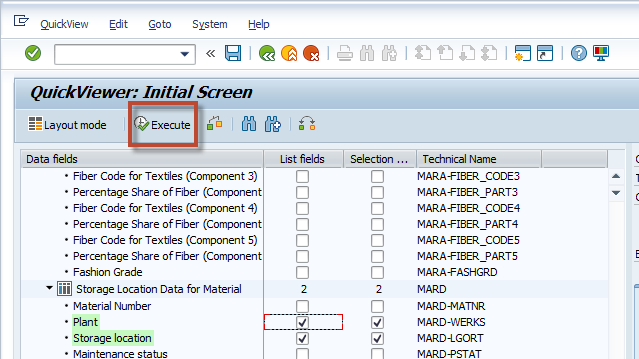 Now fill in the fields and then click execute. By following the steps above, it is very easy to create a report that is easy to use and can be easily prepared for your business or department users. Very nice document, easy to understand. Thanks for sharing. Keep it up! It’s nice of you to share but going forward please search the existing blogs first. In Google, “SQVI site:blogs.sap.com” finds this blog which has practically the same content. There are also many other blogs about different aspects of SQVI. SQVI queries can be either converted to “normal” queries (to be accessed in SQ01) or they can be accessed using the trick in this blog. These are rather workarounds and it should not be a regular process to use SQVI for anything other than quick (that’s Q in the name) personal use queries. 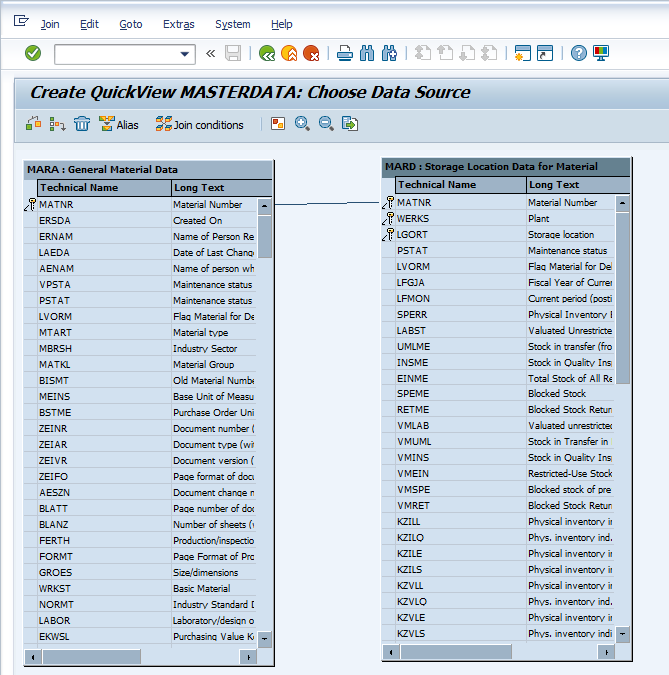 If there is a need to create a query report for other users then it makes more sense to create it properly in SQ01/SQ02. Those transactions also offer more functionality.